Watch this space, every week for the Firstpost Playlist — an eclectic collection of music from the myriad and atypical minds at Firstpost. Singer Adele is reportedly keen to release a collection aimed at stylish but busy mothers later this year. 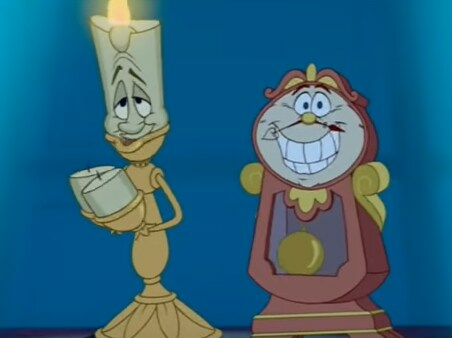 Unless you've been living under a rock for the last month, by now I'm sure you've heard "Hello," Adele's record breaking hit from her new album "25". Adele's album "25" was set on Monday to smash through the opening-week record in the United States, with at least 2.3 million copies sold in the first three days alone. 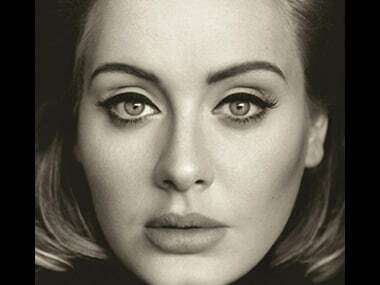 25 review: Hello Adele, what's new in your third studio album? 25 is supposed to be Adele's "make-up" record. 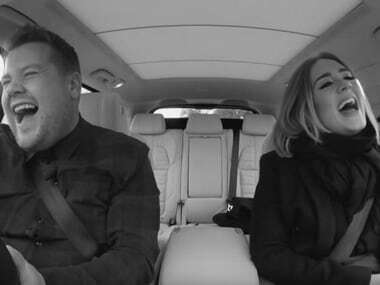 Adele will shun streaming as she launches her long-awaited album 25, which is predicted to be the biggest release in years. 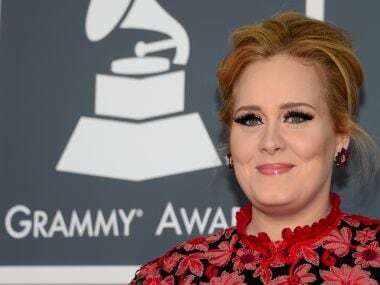 Parts of Adele's much anticipated new album “25” were reported on Wednesday to have been leaked online ahead of the official 20 November release of the Grammy-winning British singer's first release in four years. 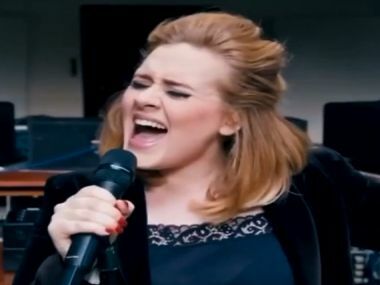 Singer Adele says she has body image problems but she never lets it rule her life. 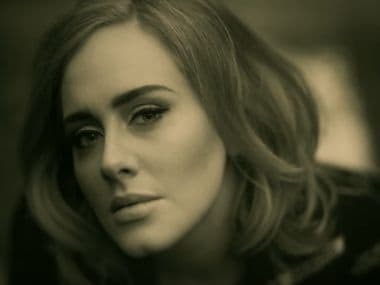 Even as Adele's powerful single 'Hello' is breaking records all over, the British singer has released a brand new song from her forthcoming album. And if you liked 'Hello', you're going to love 'When We Were Young'.